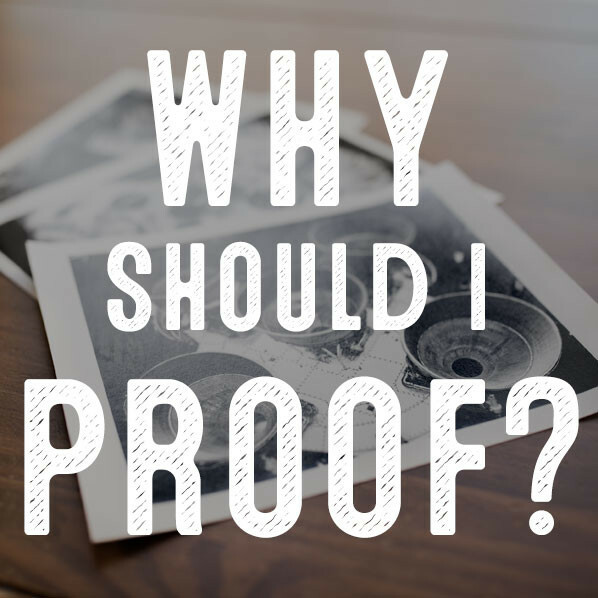 blog > Why Should I Proof? 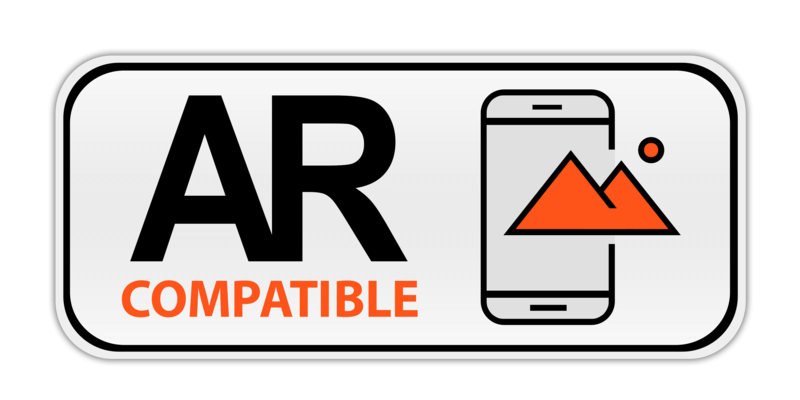 We all understand that music will not sound the same on a cheap car stereo as it will on a high-end home system. Sure, you’ll recognize the song or the vocalist, but on a high-fidelity system you will hear more - the scrape of the pick across the strings, the breath of the vocalist...more subtlety, more richness, and more separation of tones. The same is true for the monitor you use to view your photographs. Most photographers are working with the equivalent of a cheap car stereo. High fidelity reference-quality monitors are a boutique item that most photographers don’t even think about. A top of the line reference monitor like the NEC SpectraView will cost you about $1,000. Why does this matter? If the monitor is a car stereo...the print is the live performance…and the print will show you nuances you didn’t notice on screen. Even the best monitors aren’t the same as looking at a print. Master Printmakers know this, and they know that making a print exactly the way they want is a process that requires seeing a print and making adjustments based on that print. That’s why they proof. Proofs are simply small prints made with the same papers and processes intended for the final piece. They are called proofs because they “prove” what the photograph really looks like. Proofs are typically made at smaller sizes to save money, and to make it economical to make several proofs. Proofs allow you to make changes based on the way a print really looks, instead of what the monitor says it looks like. They allow you to make the delicate, refined adjustments that turn a good print into a great print. Not every photograph, or every photographer requires proofing, but the more you want out of your prints, the more useful of a tool it becomes.